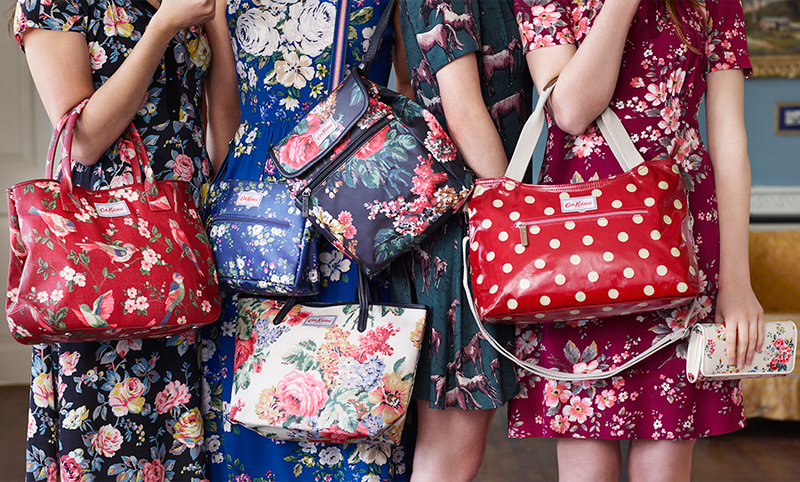 Cath Kidston Autumn Winter 2015 collection is now available in-store! This collection showcases our trademark print mix of florals, spots and novelties in beautiful, sometimes unusual, new colourways. Discover a treasure of your own with us and stand a chance to receive a Key Fob or Zip Purse with a minimum spend of $130 nett as we celebrate our 2nd Birthday here in Singapore! T&Cs: Each customer is entitled to one chance/token. While stocks last. Enquire in-store for more details.